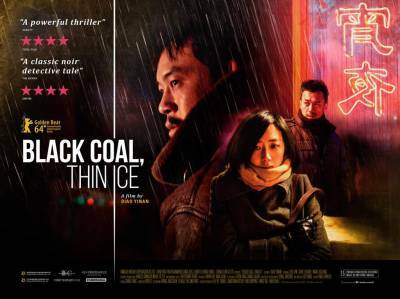 Black Coal, Thin Ice pays homage to the Neo-noir filmmaking but will this taut thriller chill you to the very core or freeze you out ? 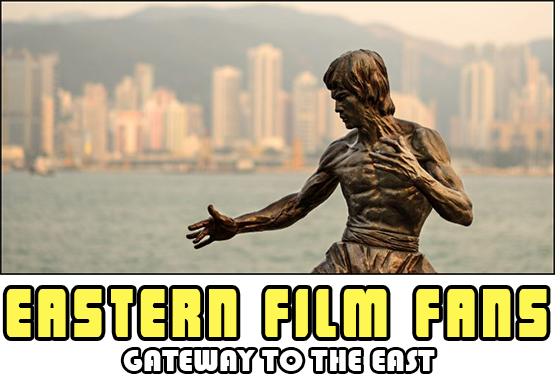 After a brutal murder takes place in Northern China and the body parts turn up in coal mines all across the province Zhang (Liao Fan) a man coming out of a divorce and life spiralling downwards investigates the case but doesn't break the case and leaves disgraced, downtrodden and drinking. 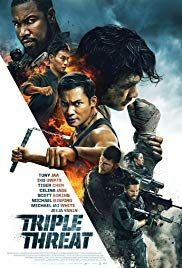 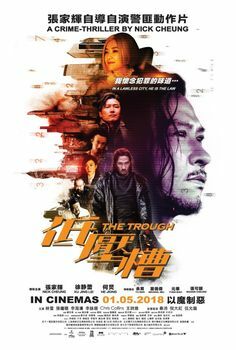 Five years later the murders start again Zhang now a security guard and alcoholic starts to follow up on the police leads which leads him to Wu (Guey Lun-Mei) who is linked to all three murders. 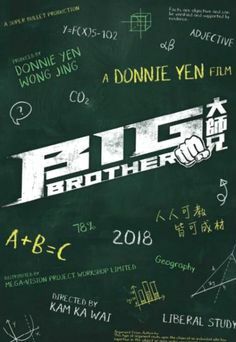 Zhang starts to follow Wu and try to piece together the murders from the past and the present, but is all as it seems, danger isn't far away, can Zhang finish what he started five years ago? 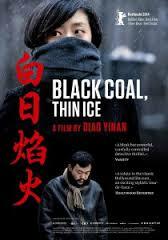 Black Coal, Thin Ice, is classic Neo-Noir its bleak with flashes of vibrant reds that light up the otherwise dull and dreary mining town, the cinematography is the real winner here flooding your senses so much you sometimes forget the film that does, to be fair, plod along at times in a somewhat mundane manner but then I guess this is what Diao Yinan was after. 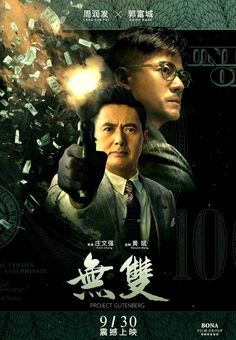 There is light in the darkness with a few scenes of real comic intent that breaks up the depression. 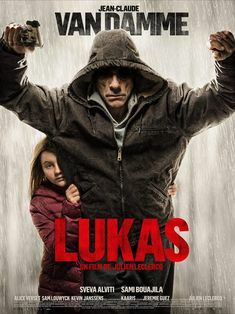 Don't be put off by the bleakness of the film it really does shine and deserves its winner of the Golden Bear for Best Film and Silver Bear for Best Actor at the 64th Berlin International Film Festival.